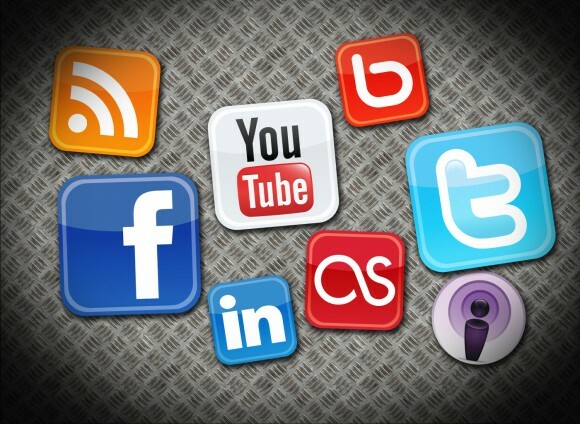 4 “Must Have” Online Marketing & Social Media tools. I’m being bombarded on a daily basis by posts / tweets / updates – all purporting to list the “must-have” online marketing & social media tools. Most of these posts are thinly disguised marketing messages from the companies involved. However, it got me thinking about the tools that I use at least once a week – in the course of working online. Google Analytics: The dashboard for enabling measurement of site performance & visitors. It’s worth taking time to set up goals & funnels and playing around with them – to maximise your returns in terms of your site goals. I *think* that it’s eventually going to put the enterprise analytics guys out of business, as Google are spending so much cash on the feature set – it takes a couple of weeks to take it all in. Get cracking now! Facebook Insights: Gives you info on everything from post-quality to demographic information of your active fans. I haven’t spent as much time as I’d like on this – but all the reports are that Facebook but are putting more and more work into this – to really give Marketing professionals the right value that they need. On another note, I like what Trackalyse are suggesting that they can do – but I haven’t had any experience of that yet. Google Keyword Tool: Again – a no-brainer in terms of something that you should be using fairly regularly. Google gives a list of keyword ideas plus data showing how often words are searched and their ad bid competition. You need to work out if there’s any long-tail value in maybe running some adwords campaigns to take advantage of opportunities to drive trafic, in an economically viable way, to your destination. Basecamp: Simply the best online project management & collaboration tool out there. I’ve used it in a couple of companies – and 37Signals (who designed it) are probably the smartest guys in the room when it comes to developing collaboration and project management tools. It can take a little bit of time to get everyone bought into it – but if you do, it makes life a lot easier. It’s a quick start – but I hope to update this as I’ve more time to add some more esoteric and useful resources. « Who looks at banners ads? Great infograph.